Oppo F1 Plus is the latest offering from the company. Oppo F1 Plus features 5.5inch 1080 x 1920 pixels AMOLED display and there is Corning Gorilla Glass 4 protection on the top of it. The F1 Plus comes with 64GB of internal storage and runs on Android 5.1 Lollipop. It draws the power from a 2GHz Octa-core processor integrated with 4GB of RAM. It is equipped with a 13Megapixel main camera with 1080p FHD video recording and 16MP selfie taker with f/2.0 aperture. It gets the juice from 2850-mAh battery with VOOC flash charge that offer 2 hours of talktime with only 5 minute of charge. It is a DUAL SIM smartphone with 4G LTE connectivity. The specs also includes Fingerprint sensor. It is very slim 6.6 mm and weighs 145 grams. 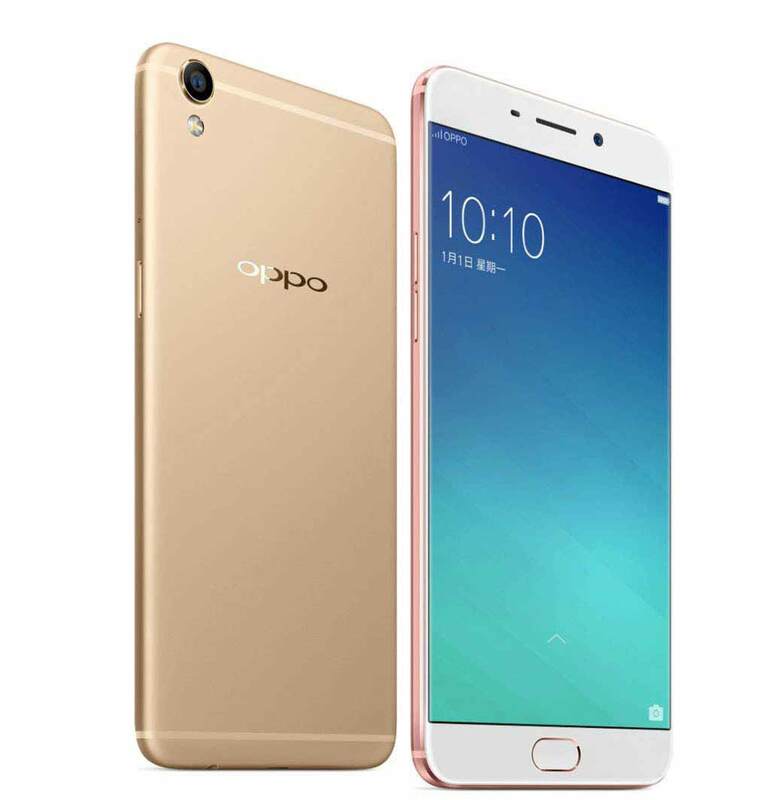 The specs and look is similar to Oppo R9 what was launched last month. Although it has 4 gigs of RAM but the processor is not capable of playing 4K Ultra HD videos. It will compete with Vivo X6s Plus and Samsung Galaxy A9 Pro. The Oppo F1 Plus is priced at RS 26999. It will be available in Gold / White, Rose Gold colors.